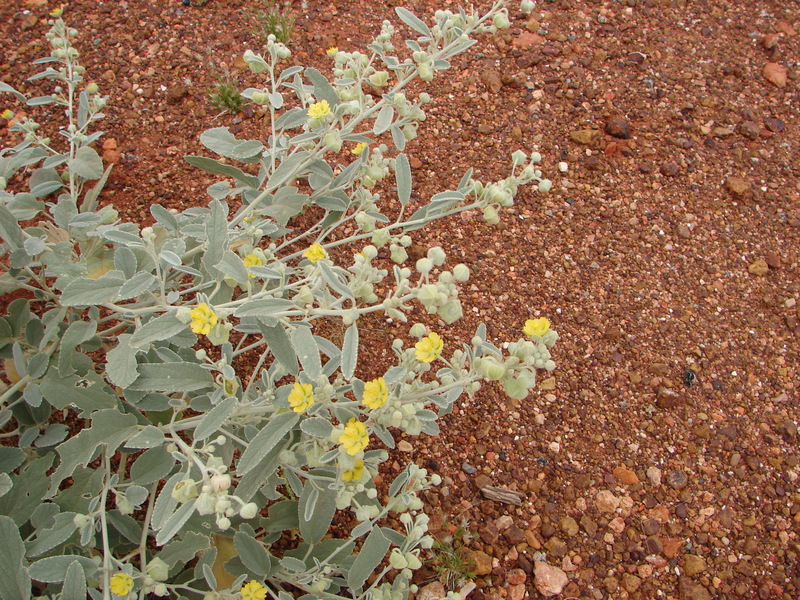 Hairy silver-grey herb with yellow flowers, from the Pilbara coastal plains. 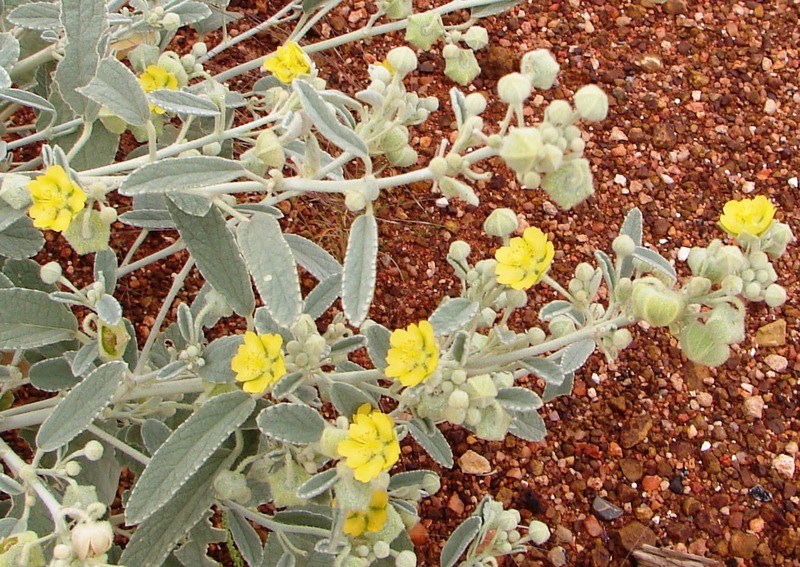 This entry was posted in Sida and tagged Sida echinocarpa. Bookmark the permalink.